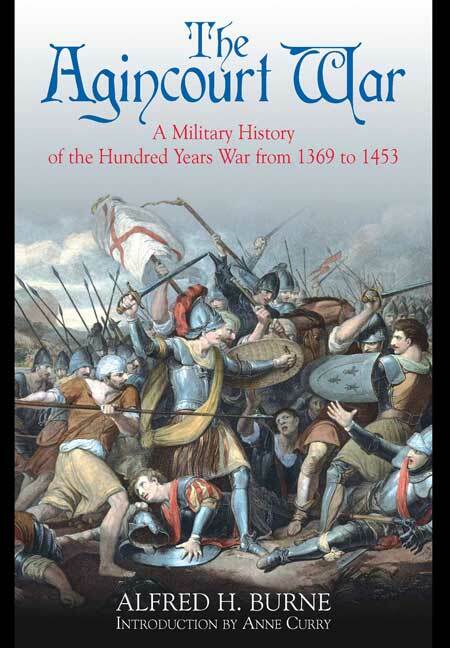 A classic account of the Hundred Years’ War from renowned military historian Col. Alfred H. Burne. The author analyses Henry V’s famous victory, and less well known clashes in the war, and provides penetrating pen portraits of other major players including Talbot, Salisbury, Bedford, Chandos, Bertrand de Gueschlin and of course Joan of Arc. 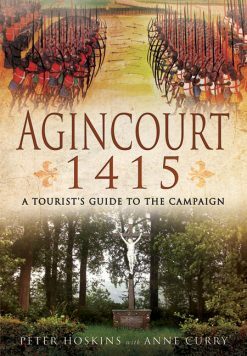 Henry V’s stunning victory at Agincourt in 1415 was a pivotal battle of the Hundred Years War, reviving England’s military fortunes and changing forever the course of European warfare. 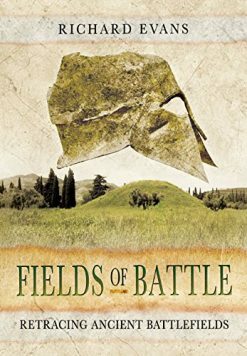 In this exciting and readable account, renowned military historian Colonel Alfred Burne recreates the years leading up to the battle and its bitter aftermath. 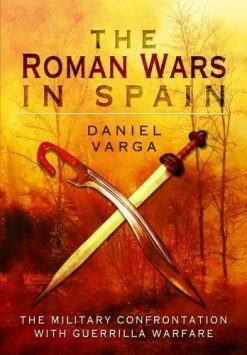 He also puts the battle in the perspective of other important, yet less well known, engagements of the war such as the battles of Verneuil and Fresnay. As with the battles, so with its commanders: Henry V is known to all, but Colonel Burne gives rightful honour to Talbot, Salisbury, Bedford, Chandos and many others. On the French side he details the parts played by Bertrand du Gueschlin and of course Joan of Arc. Colonel Burne’s outstanding reconstruction of the war is written for the layman and historian alike and conveys the drama that Agincourt and its heroes have always so vividly evoked. 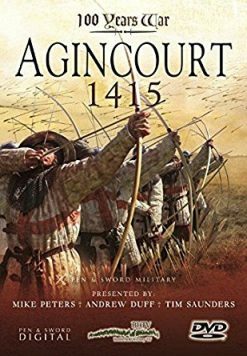 This new edition of a classic text includes a new introduction by Anne Curry, the world’s current leading authority on the battle of Agincourt.